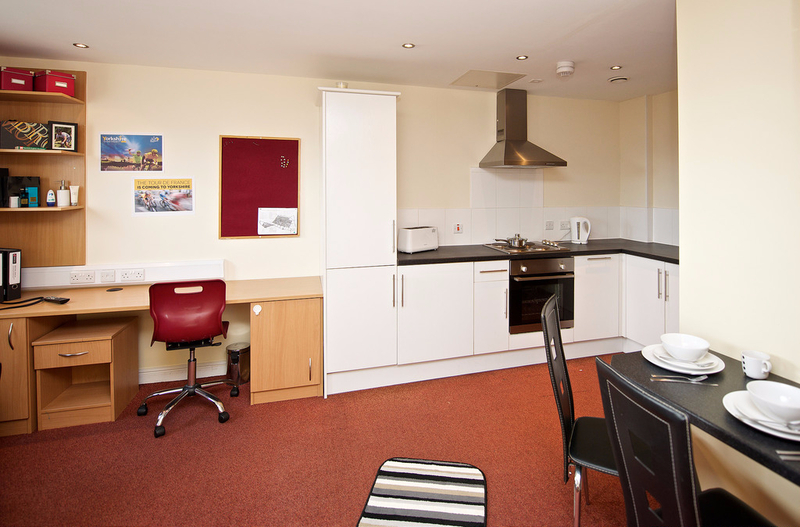 Every room at Longside House is ensuite, with a ¾ size bed. You will have access to Wi-Fi via our service provider, ASK4. 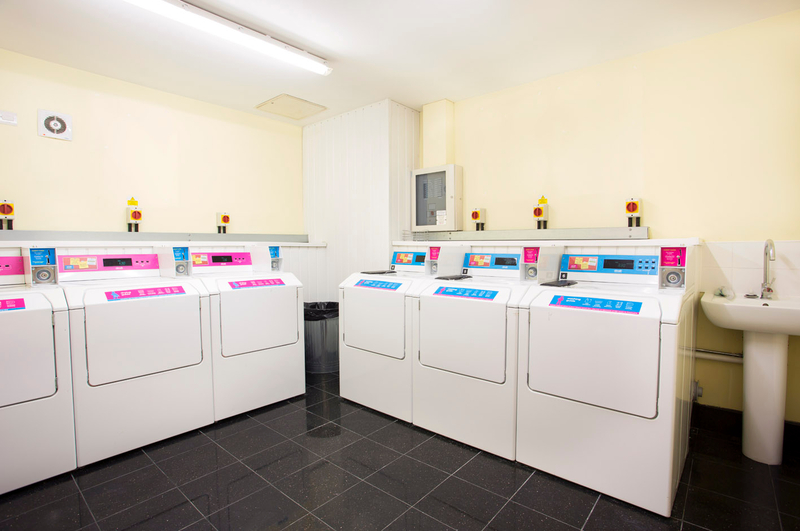 This service offers 100Mb speeds as standard throughout the building and communal areas. 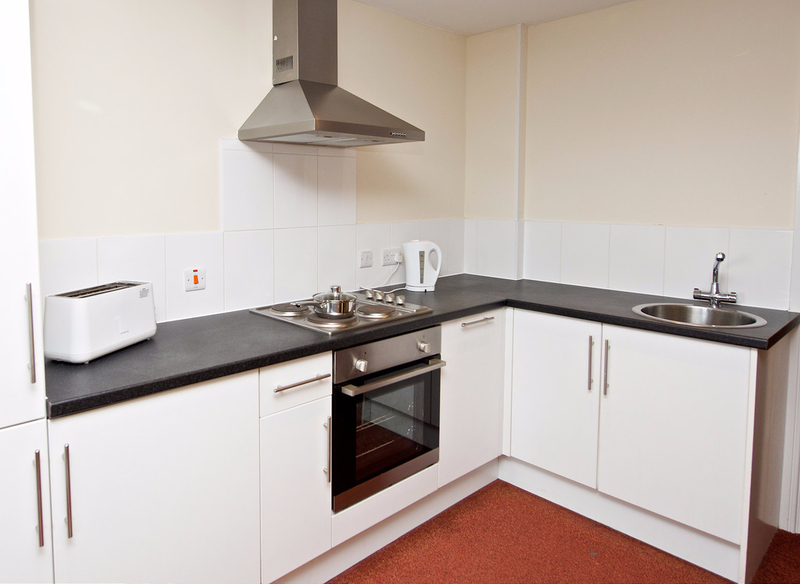 Kitchens are fully fitted and each includes an electric cooker, fridge freezer and microwave. 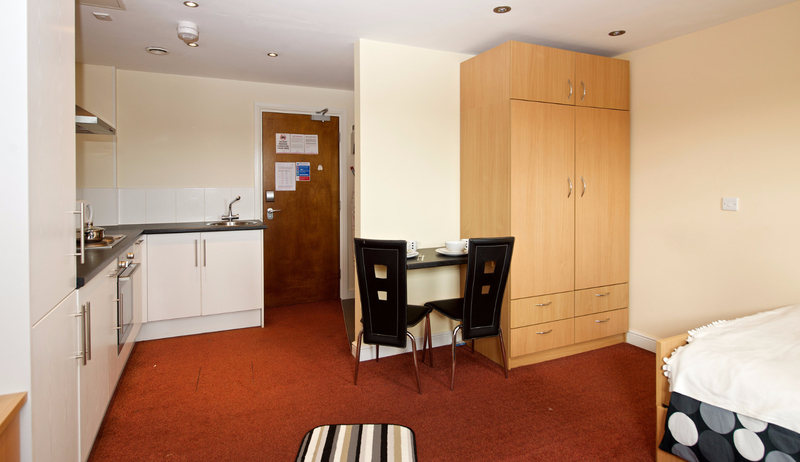 Each apartment lounge is fitted with comfy, leather sofas and has a 32” TV with Freeview. TV License is included. 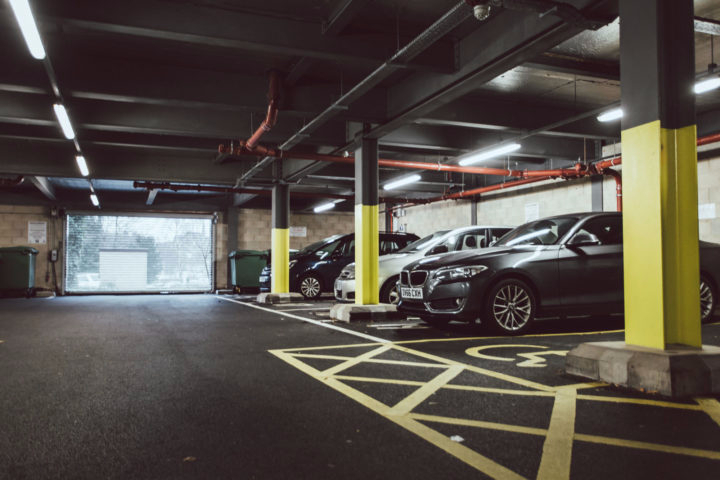 We have a private secure cycle storage area on the ground floor. Only Mezzino Longside House residents have access. Onlyresidents carrying a security key fob have access to the building, and each apartment has its own door entry system. Full 24-hour CCTV is in operation in all lobby areas.